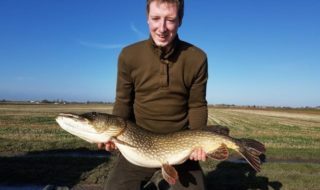 With the approach of the traditional ‘pike season’ in the UK, the National Anguilla Club has issued a plea to predator anglers to stop using eels as pike bait. 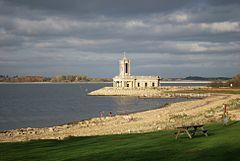 Laws are already in place to protect the species – it is an offence to remove them from freshwater, from estuaries and from any inshore waters up to six miles from shore. However, they are still exploited commercially for the food industry and still available to buy as deadbaits for pike fishing. The call has been backed by the Pike Anglers Club of Great Britain, which has issued a recommendation to its members to stop using eel baits. Stocks of the European eel are thought to be as little as 5% of what they were in the 1970s. Fishing TV has recently released a special programme with Duncan Charman in which the big fish specialist shows how to safely target, land, unhook and photograph this delicate species. 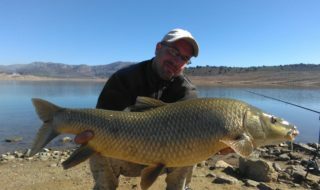 Look for ‘The Session’ series at www.fishingtv.com .